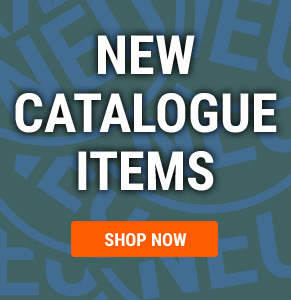 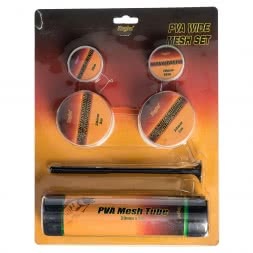 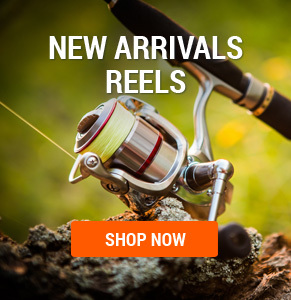 In this section of our Angel shop, we offer you a wide selection of Combos. 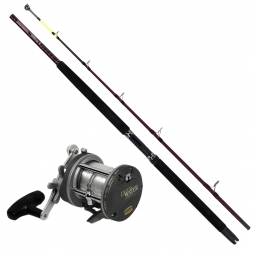 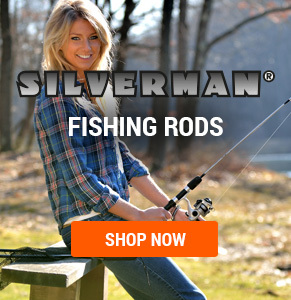 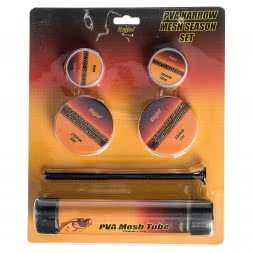 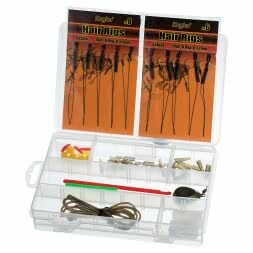 Discover among other things, the Silverman Trout Set for the beginner or the Cormoran / Daiwa Feeder Set for the advanced angler. 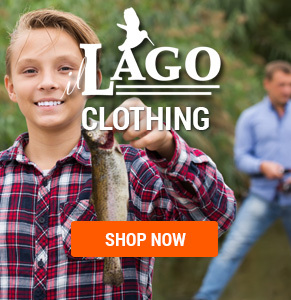 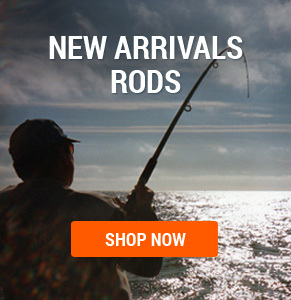 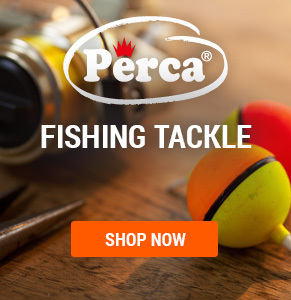 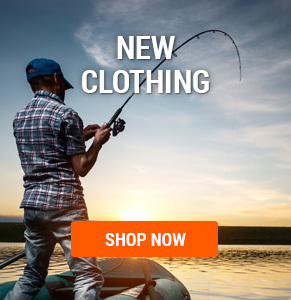 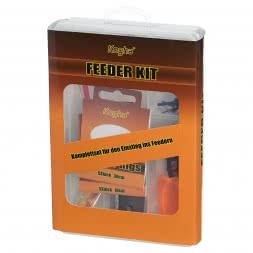 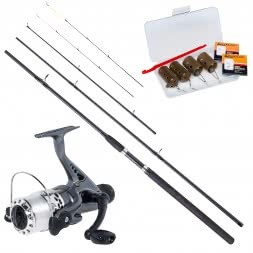 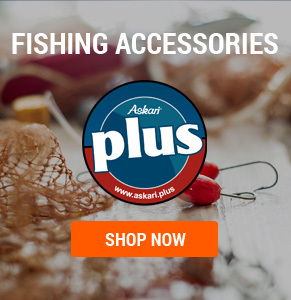 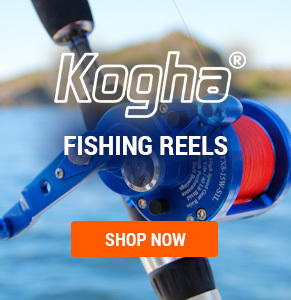 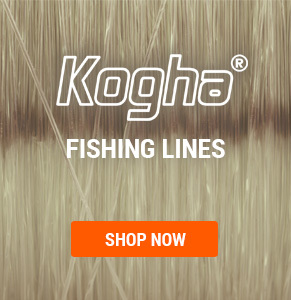 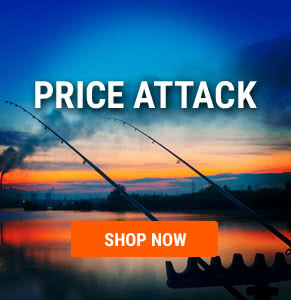 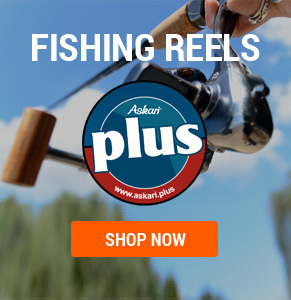 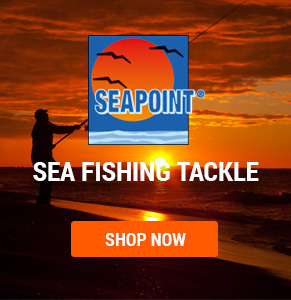 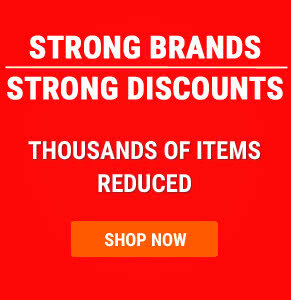 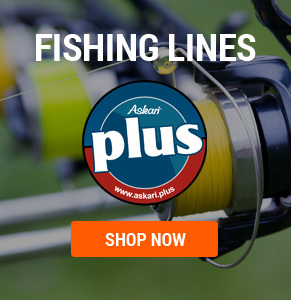 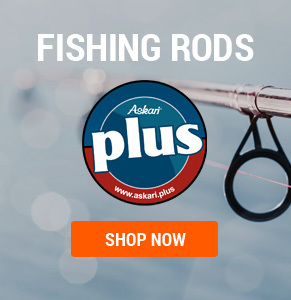 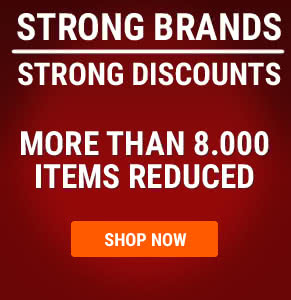 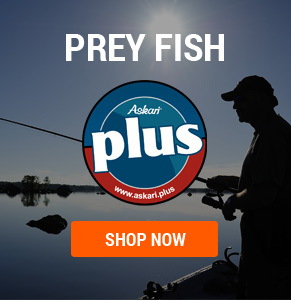 Askari Fishing Shop - Fishing Tackle at great prices!